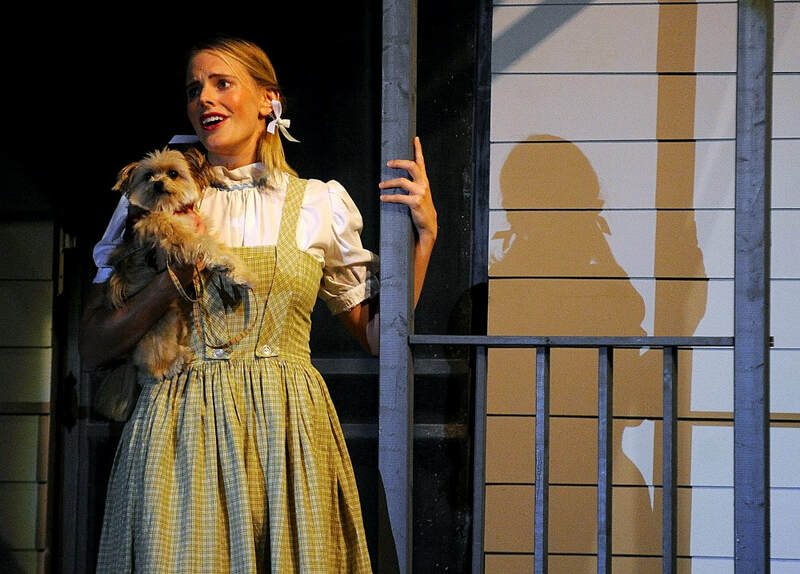 Based upon the Classical Motion Picture owned by Turner Entertainment Co. and distributed in all media by Warner Bros.
Like so many girls her age, little Dorothy Gale of Kansas dreams of what lies over the rainbow. 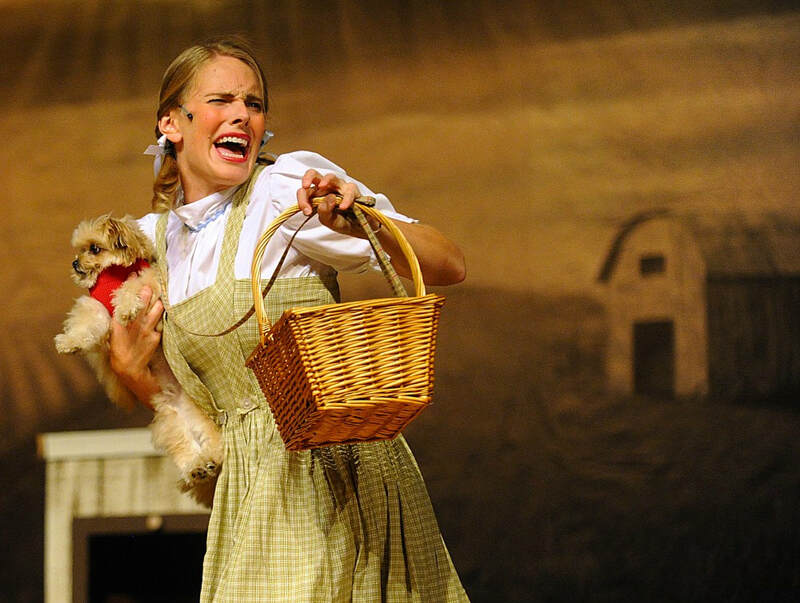 One day a twister hits her farm and carries her away over the rainbow to another world. 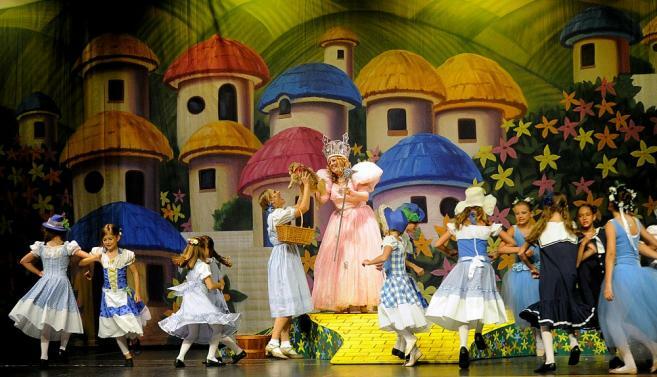 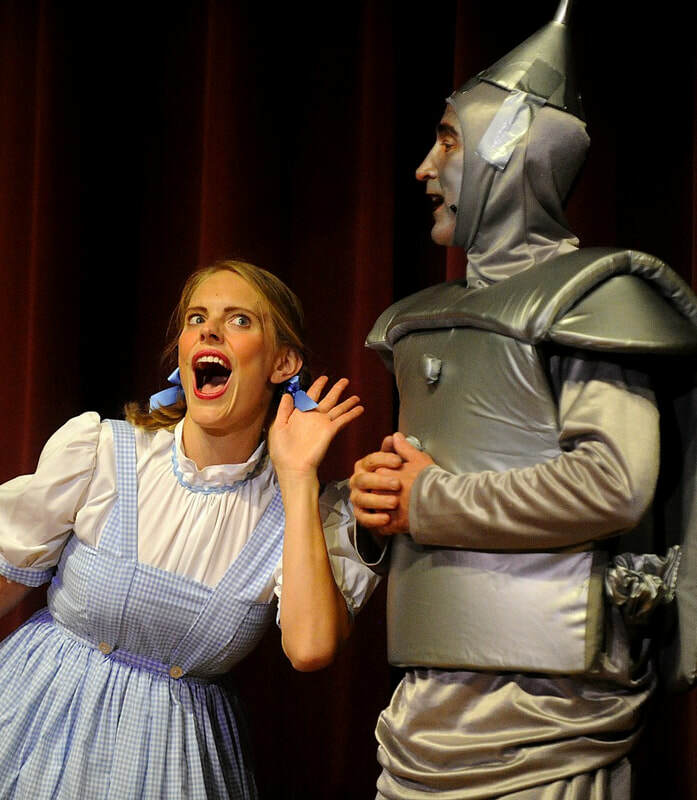 Come join Dorothy, the Scarecrow, the Tinman, the Cowardly Lion and Toto as they travel the universe of Dorothy’s imagination.